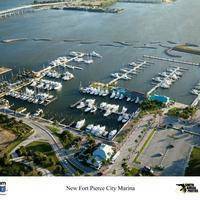 Terra Ceia Bay is located off the lower portion of Tampa Bay just north of the Manatee River near Bradenton, FL. 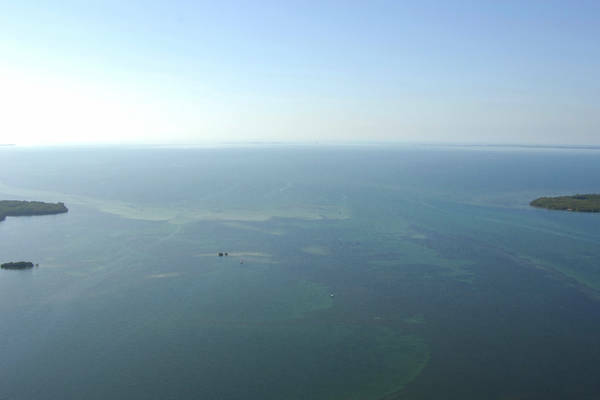 The image above is a view from the west looking east of the opening of Terra Ceia Bay. 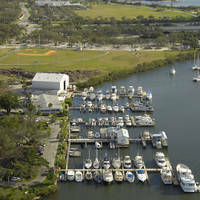 The southern point of Rattlesnake Key is visible to the left and Snead Island Lies to the right, with the Manatee River breaking off toward the upper right. 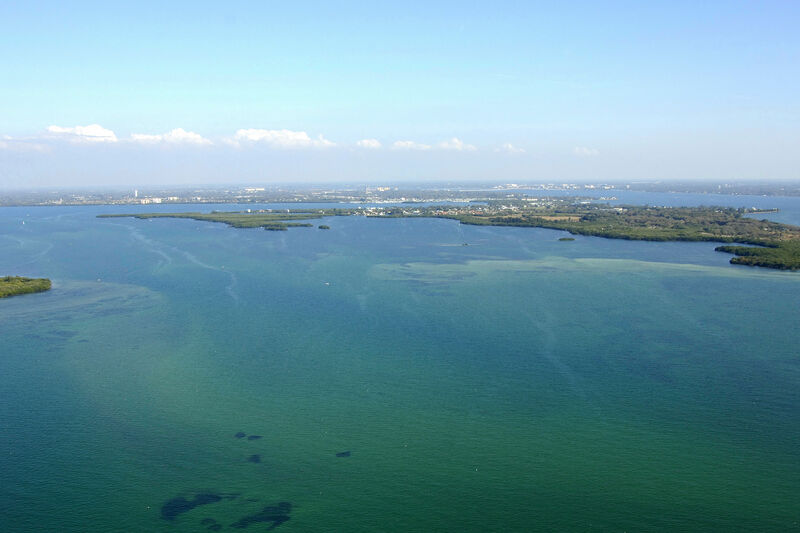 Terra Ceia Bay is entered from the west via an approach from lower southeast Tampa Bay. The entrance channel to Terra Ceia Bay begins with flashing white light TC, which is located about one mile southwest of Rattlesnake Key. From here, green daybeacons 1 and 3 are close by to the southeast. Once you have picked up green daybeacons 1 and 3, set a course to the east to pick up red daybeacon 4 along a nine- to 13-foot deep channel. At red daybeacon 4, you will continue farther east to pick up green daybeacon 5, green daybeacon 7, green daybeacon 9 and red daybeacon 10. It is very important that you follow these marks very precisely, as this is the shallowest (five- to six-foot depths) area of the entrance. Past red daybeacon 10, red daybeacon 12 and green daybeacon 13 guide you farther east into Terra Ceia Bay near Bird Key. No reviews yet! 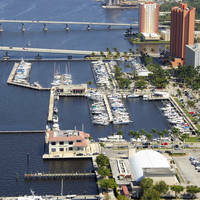 Be the first to write a review of Terra Ceia Bay Inlet.